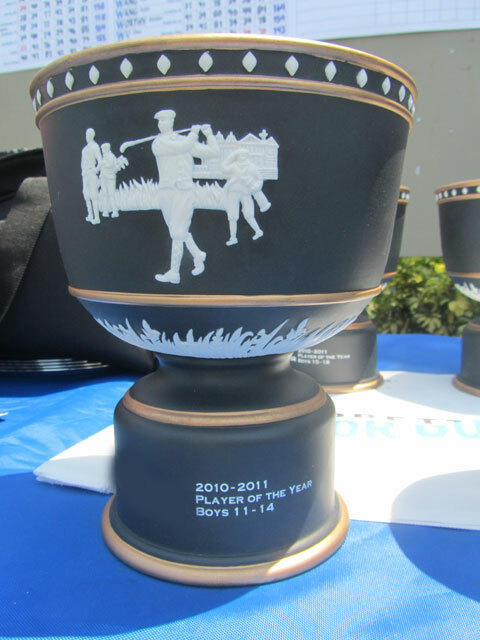 Spectators are encouraged to come out and enjoy every IMG Junior Golf Tour event. The IMG Junior Golf Tour staff has worked hard to ensure that the best tournament be put forth. Below are some guidelines that will be enforced at each event as to ensure everyone's safety and the authenticity of the competition. If any spectators are seen abusing the guidelines they will have their spectator privileges revoked. All spectators must dress in appropriate golf attire or clothing of a similar nature. Blue jeans, t-shirts, tank tops, short-shorts, flip-flops and other overly casual attire should NOT be worn. All attire must also meet club guidelines. Please use discretion when utilizing cell phones on the golf course. Turn off all electronic devices or set them to silent. Calls may be returned at the clubhouse by cell phone at a later time (if the club permits). Some host clubs do not allow cell phones on their property. Spectators who need to talk with a player (for health reasons and handing them sunscreen, food or beverages, etc.) should do so in front of other spectators and/or players. "Advice is any counsel or suggestion that could influence a player in determining his play, the choice of a club or the method of making a stroke." General Penalty for a breach of Rule 8 is: loss of hole in Match Play; or two strokes in Stoke Play. Please be aware of this rule and avoid talking to players as much as possible as it may be percieved as giving the player advice. When an Official is assisting a player all spectators should stay at least 50 yards away and should not get involved in the conversation. Spectators will be brought into a situation only if asked by the Official. Spectators should not confront Officials. If a spectator has a question, or information, for an Official it should be done away from the players and in a calm manner. Do not speak to a player during the competition. A player can be penalized or disqualified during an event because of improper communication. Wear appropriate footwear such as sneakers. In many cases carts may be rented by spectators based on availability - the daily fee is determined by each individual club and will be posted in the player's information on the website. Only 3 carts will be allowed per group. Spectator carts will NOT be used for shuttling of players from green to tee unless stated on the Notice to Players (local rules sheet) that is given to each player. Spectators carts will be used to assist with evacuation of players and spectators and may leave the cart path as necessary during an evacuation. Spectator carts may not carry equipment (as defined in USGA Rules of Golf). Carts may carry any other spectator's items such as umbrellas, etc. 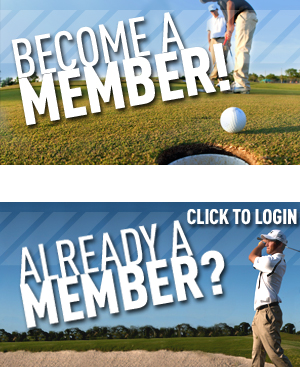 Please contact the IMG Junior Golf Tour Office at (866) 373-0170 or email IMGJuniorGolfTour@img.com with any questions.